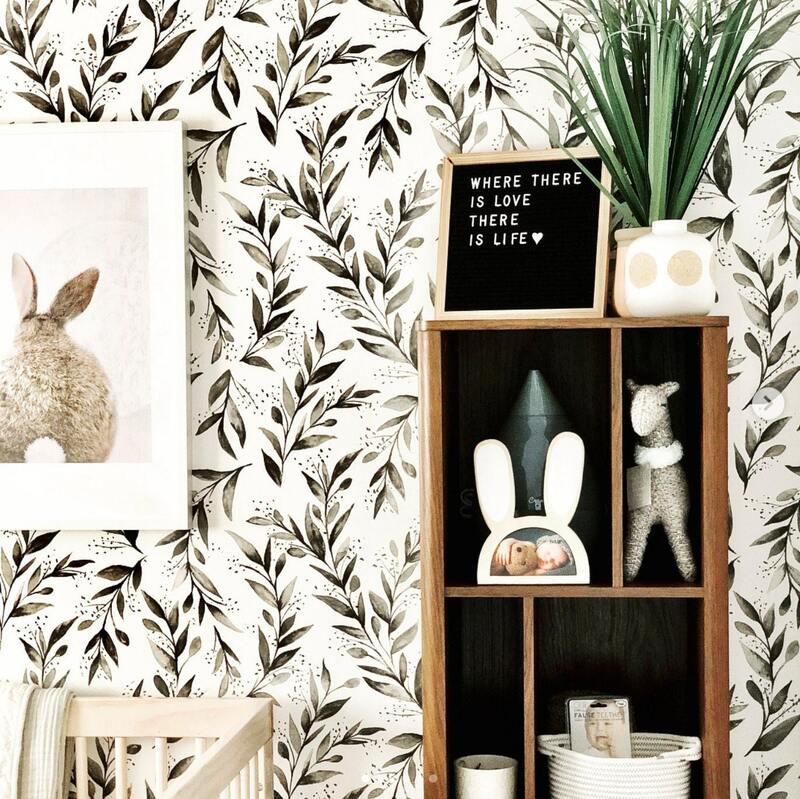 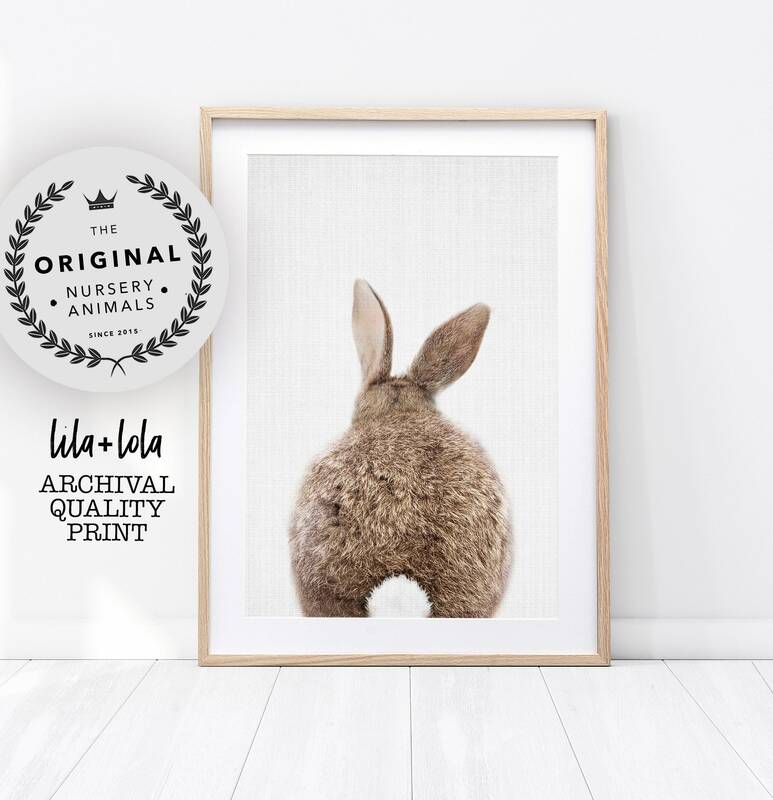 Say hello to our bunny rabbit tail print, assured to delight any room, nursery or office! 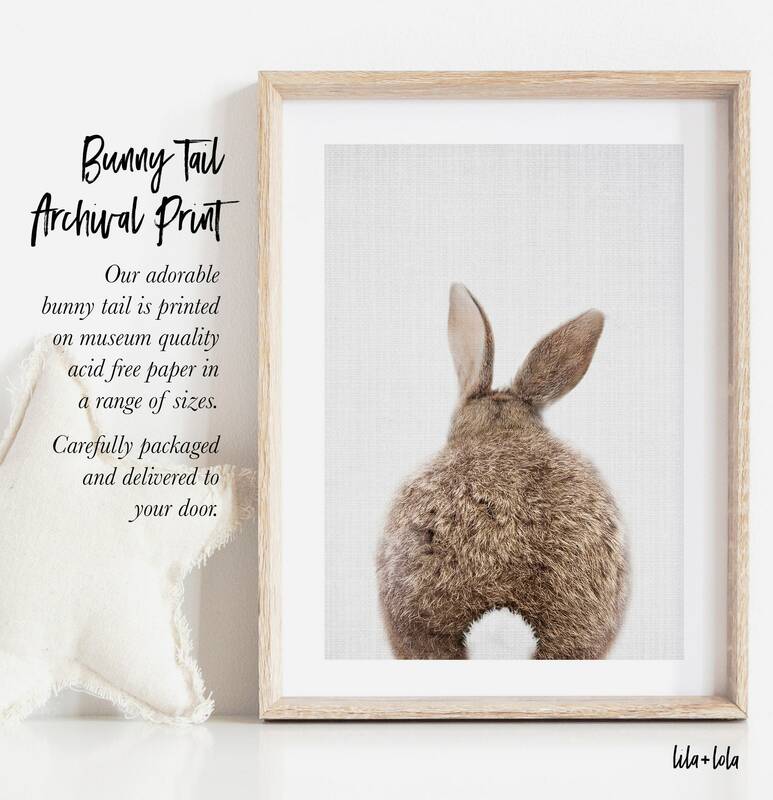 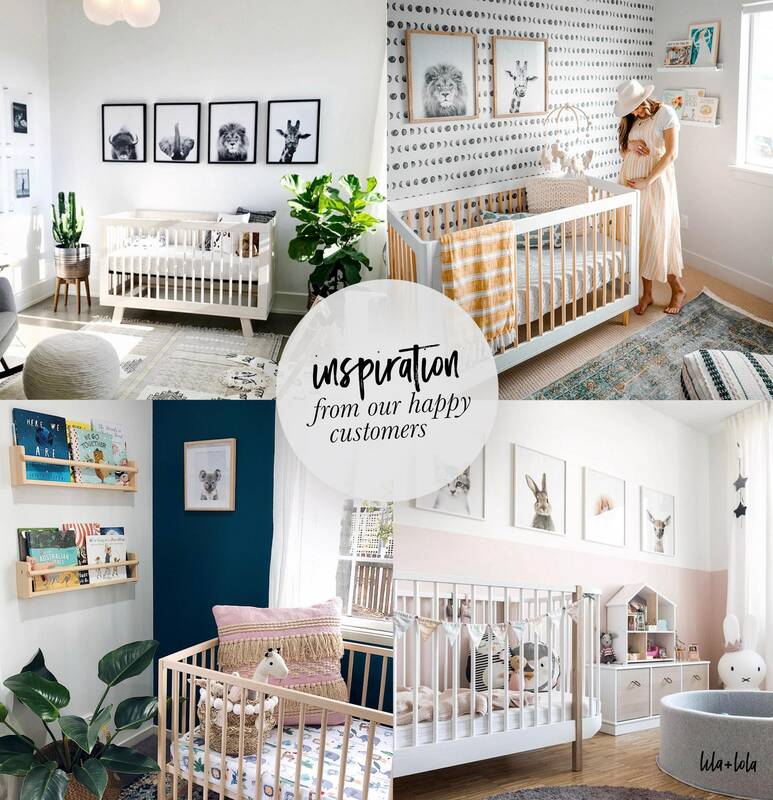 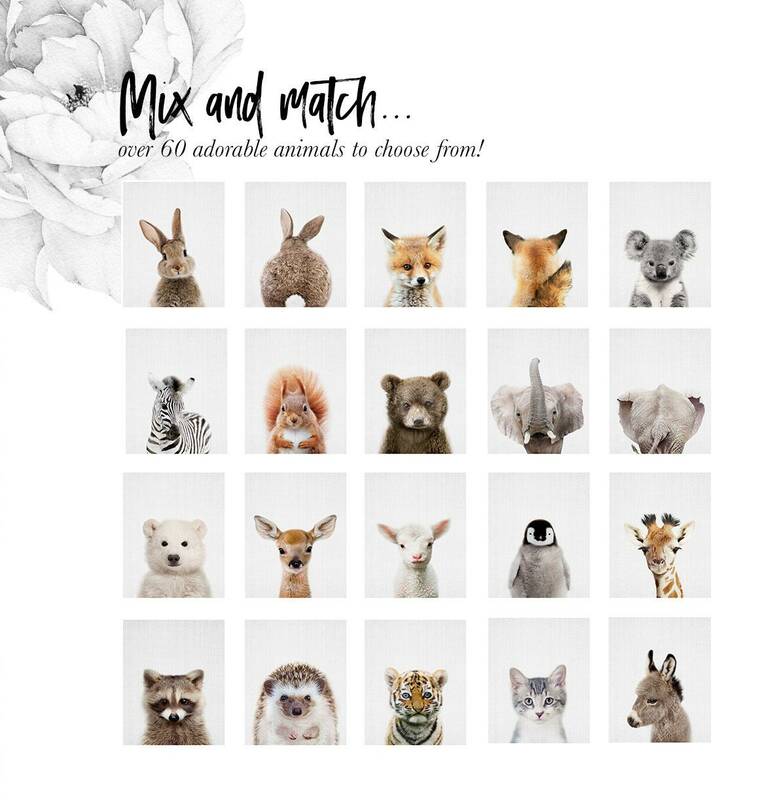 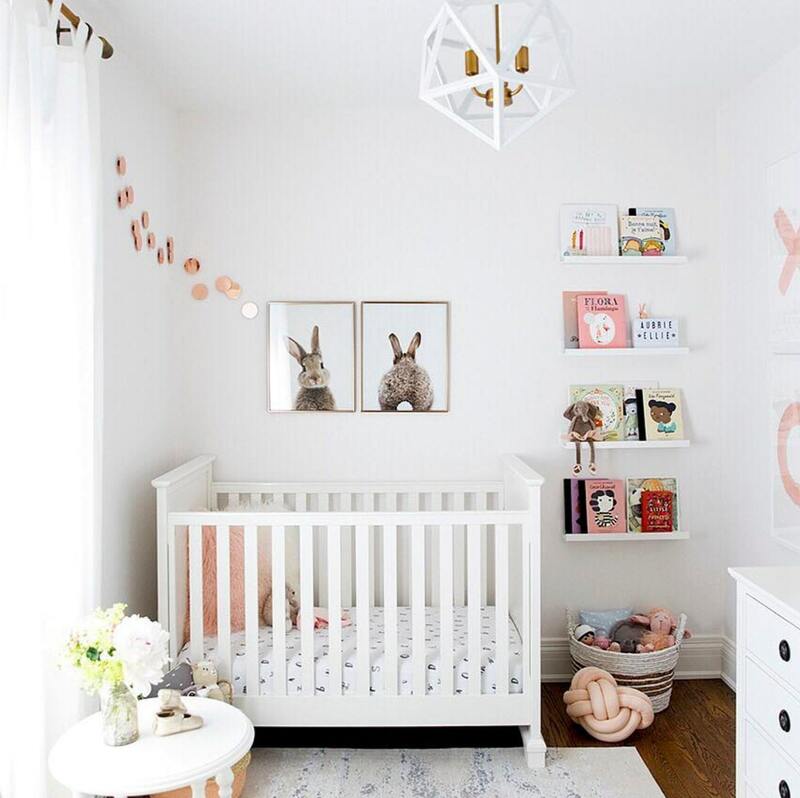 Our adorable bunny rabbit is printed on museum-quality, acid-free, matte paper and carefully packaged and delivered to your door. 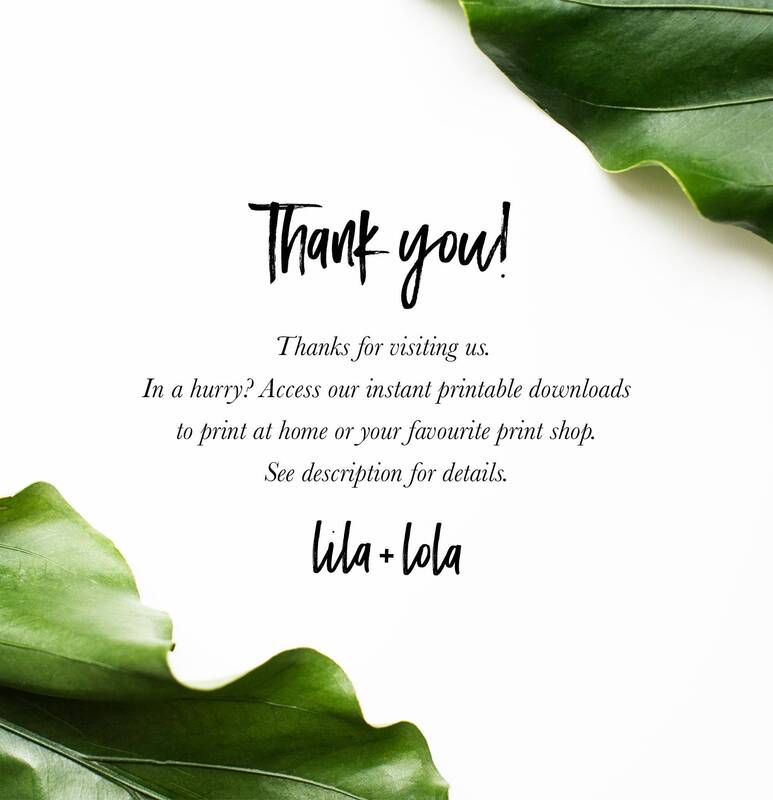 Item just as shown, love it!